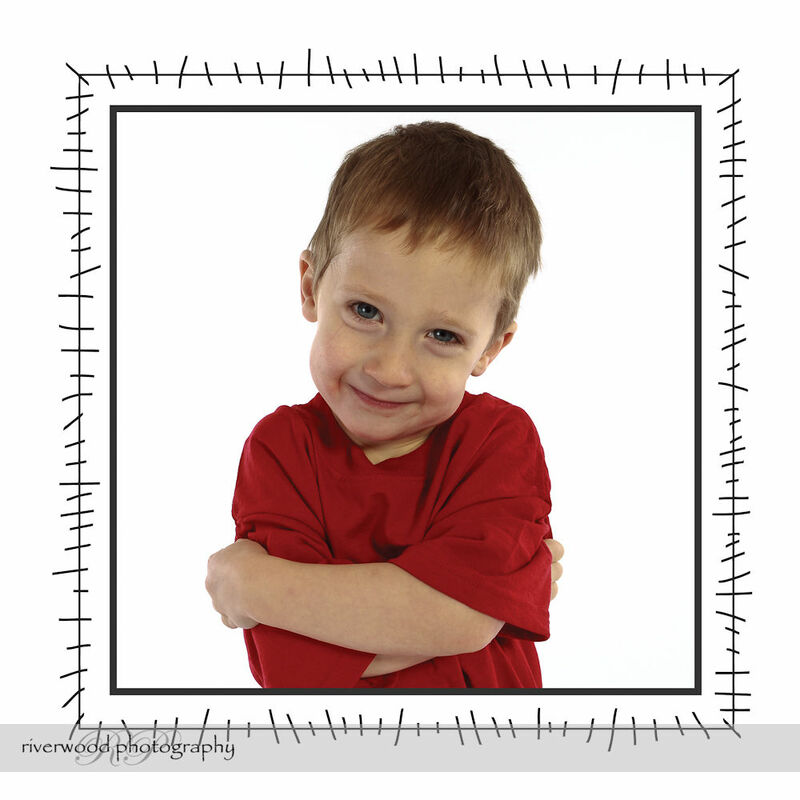 This is a first look at a brand new Portrait Session Package that I’m rolling out called the 3×3 Portrait Session. 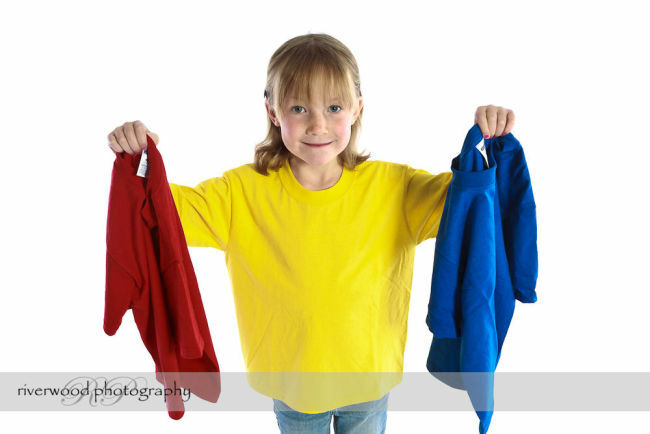 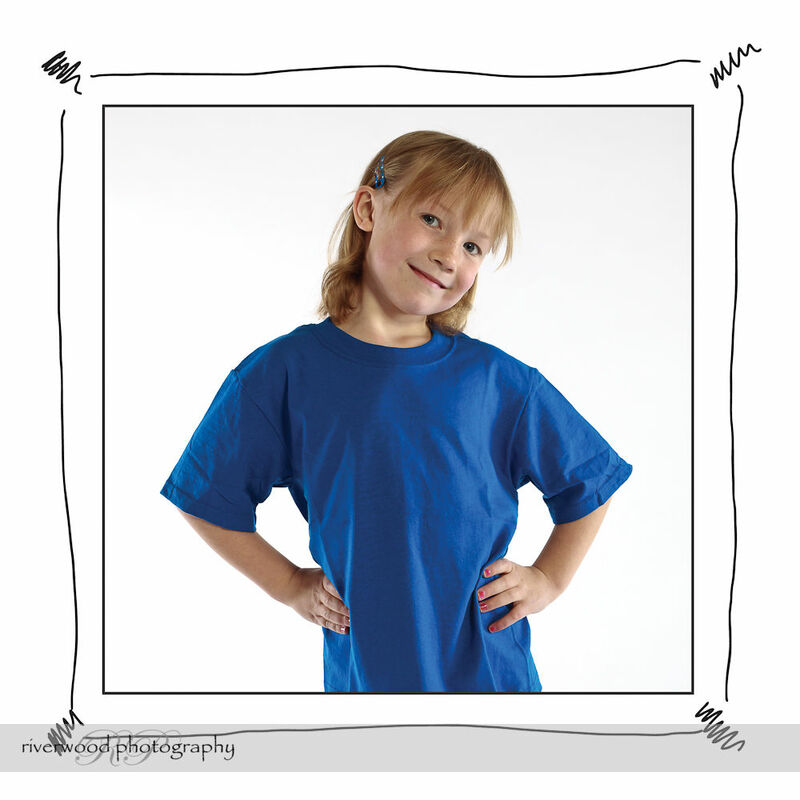 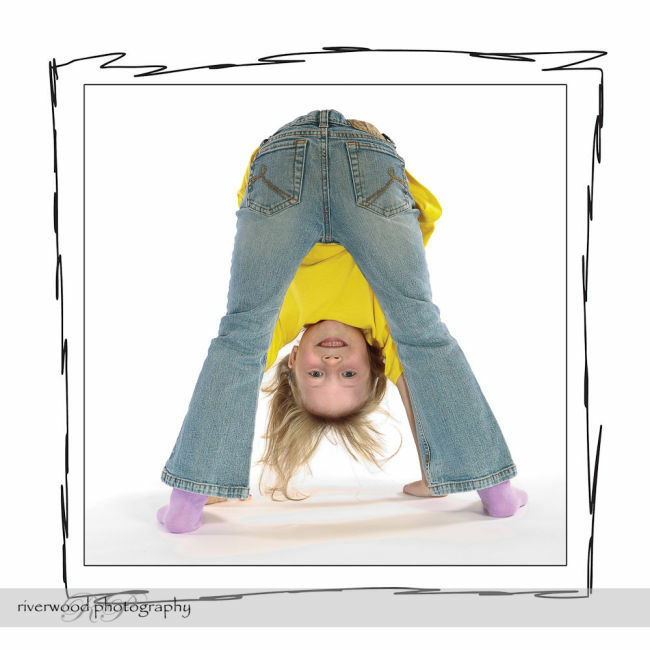 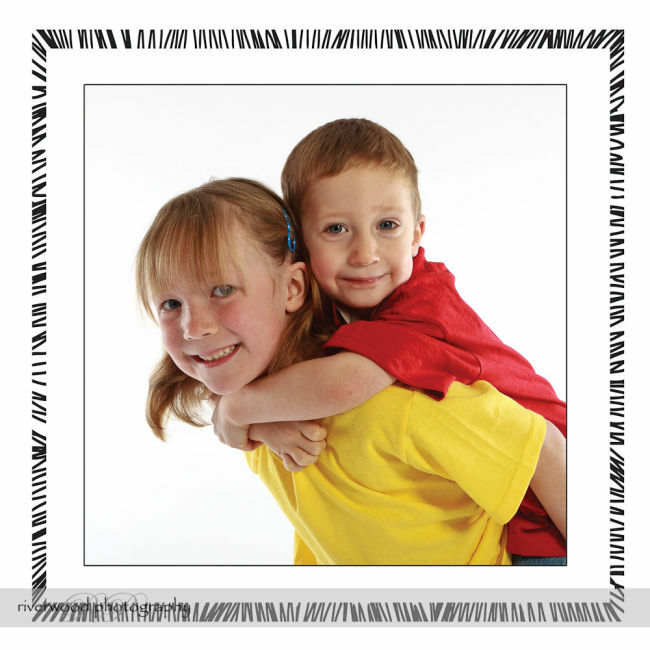 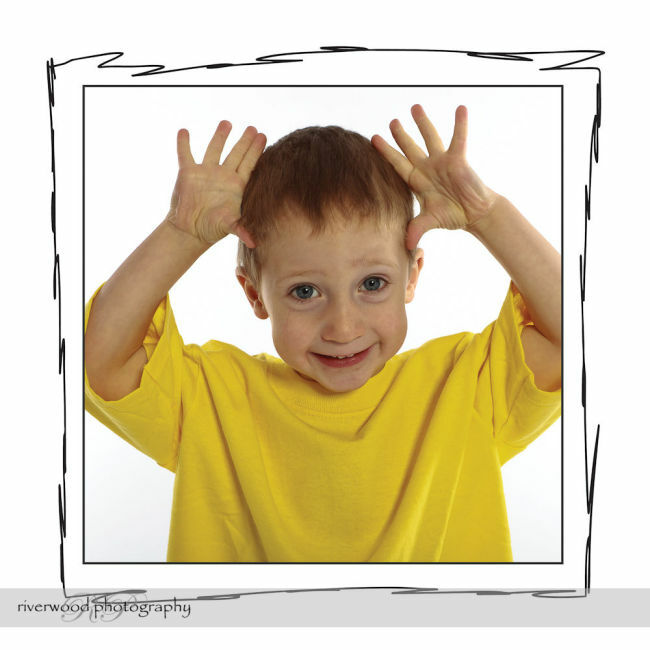 These fun and interactive sessions make use of T-Shirts with the three primary colors. 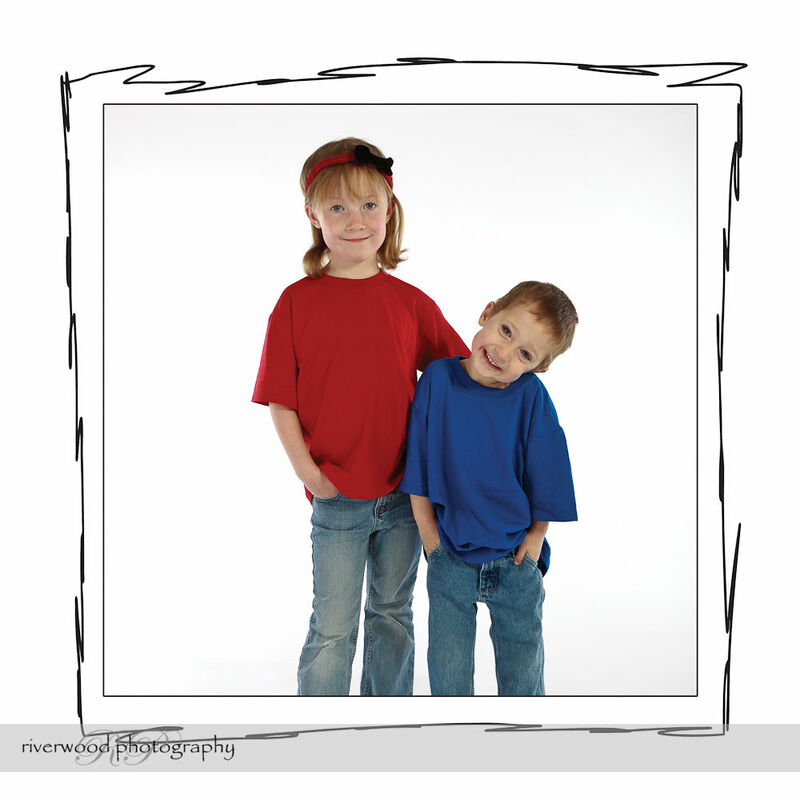 Sessions can be booked for 1, 2, or 3 participants. 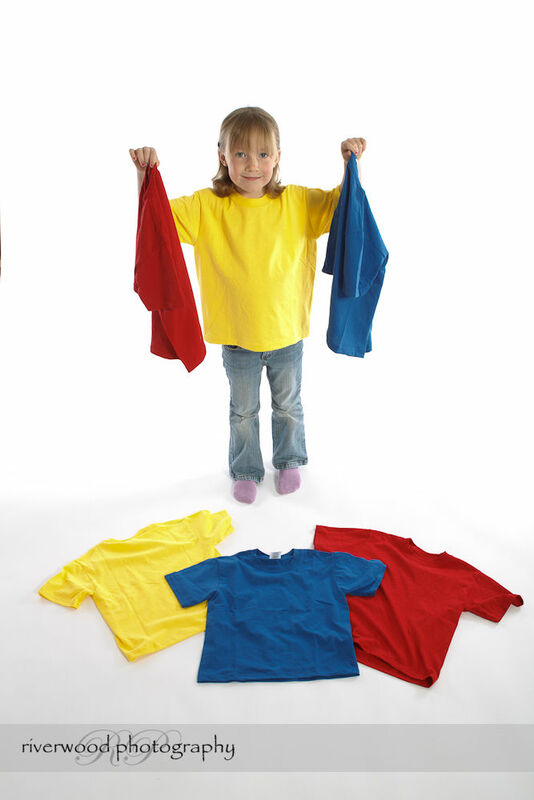 Each member of the group will wear each color of shirt at least once, and they will all be photographed individually and in groups with the other participants. 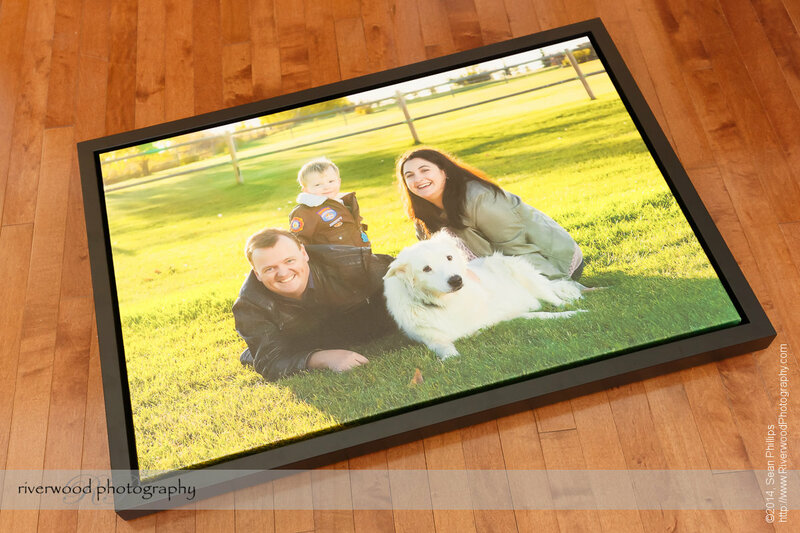 One (1) 18″x18″ Canvas Gallery Wrapped Print, ready for framing. 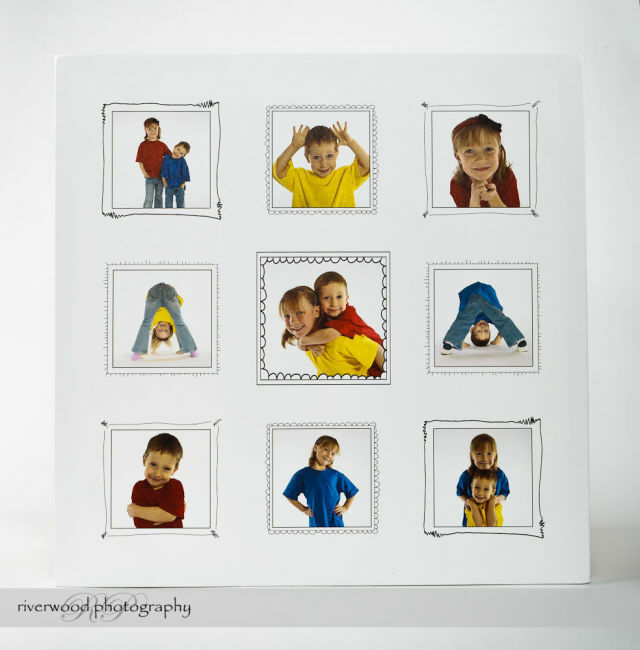 The canvas is wrapped around a 1″ stretcher bar and contains a collage of 9 images that are individually bounded by hand drawn doodle frames. Each canvas will typically have 6 individual images and 3 group images. 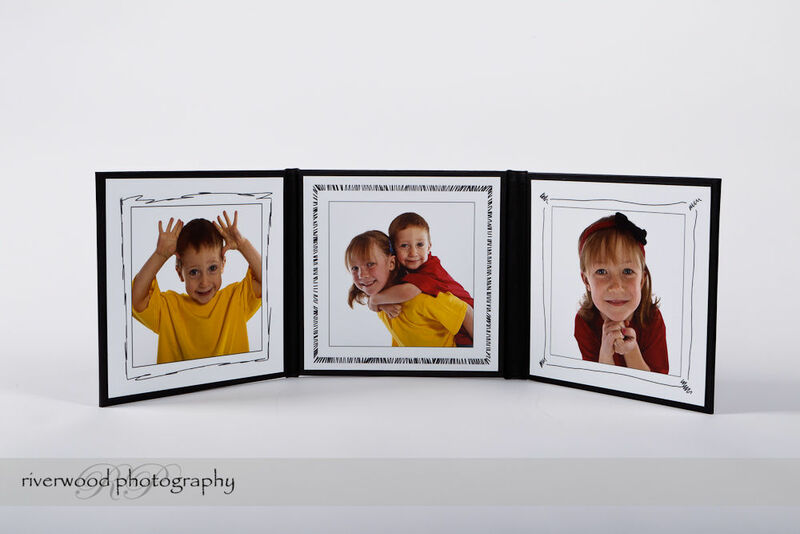 Two (2) Leather Bound Folios, each containing three 8″x8″ images that are individually bounded by hand drawn doodle frames. 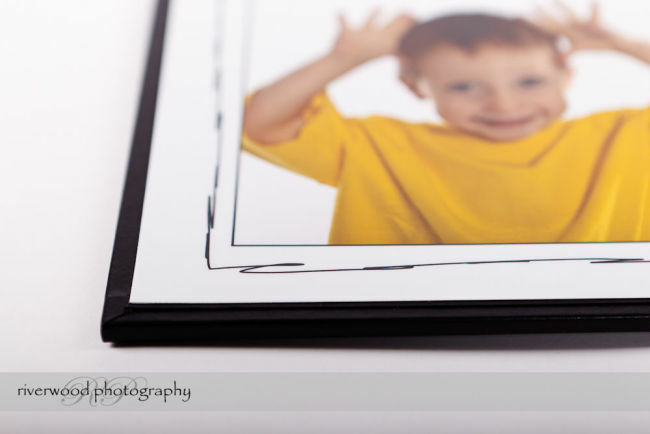 The images chosen for each folio will depend entirely on the number of participants. 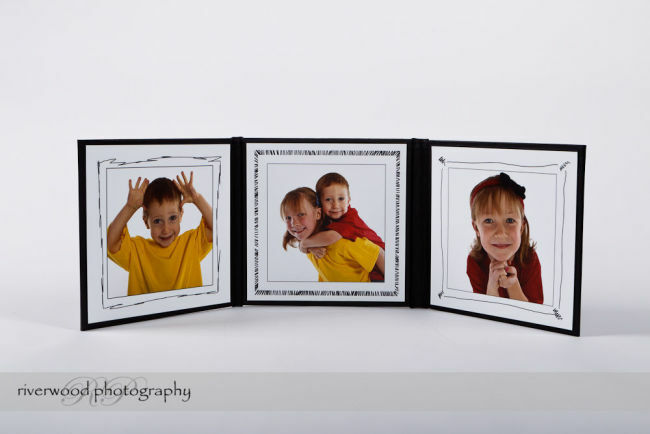 This choice is ideal when 2 people are involved, in which case 2 individual images and 1 group image will be used for each folio. 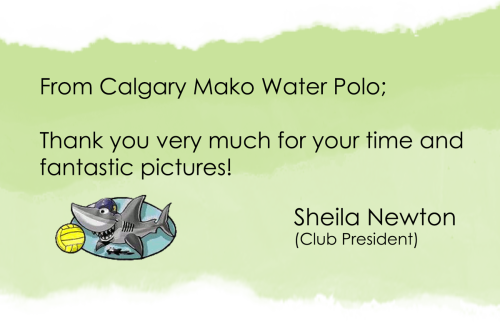 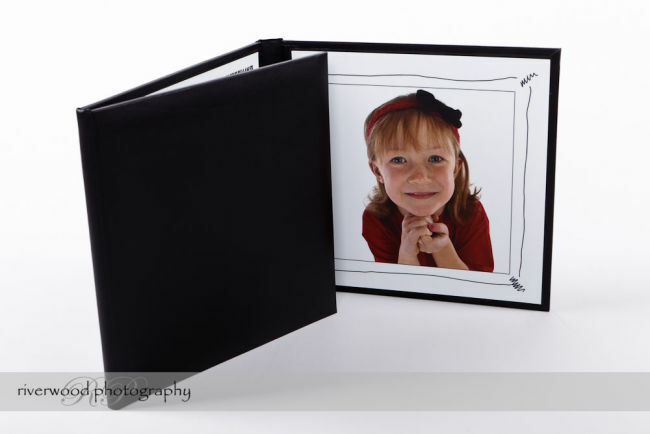 Note that the images selected for each folio may be different. 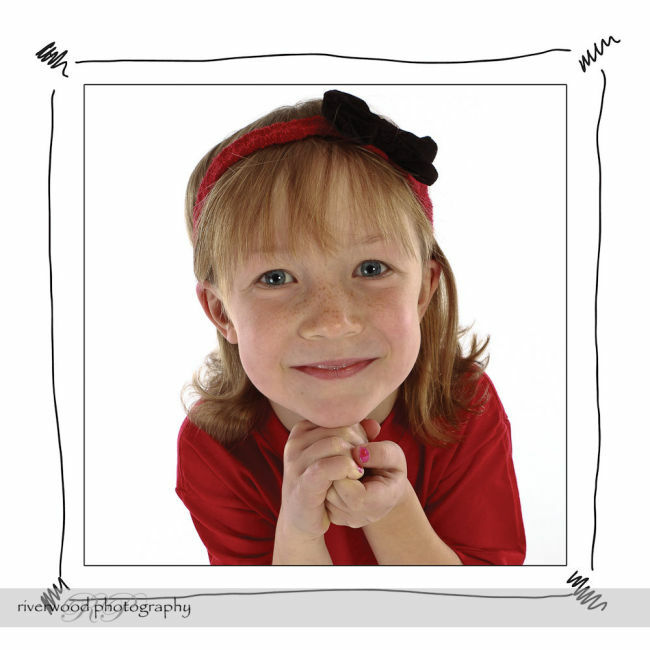 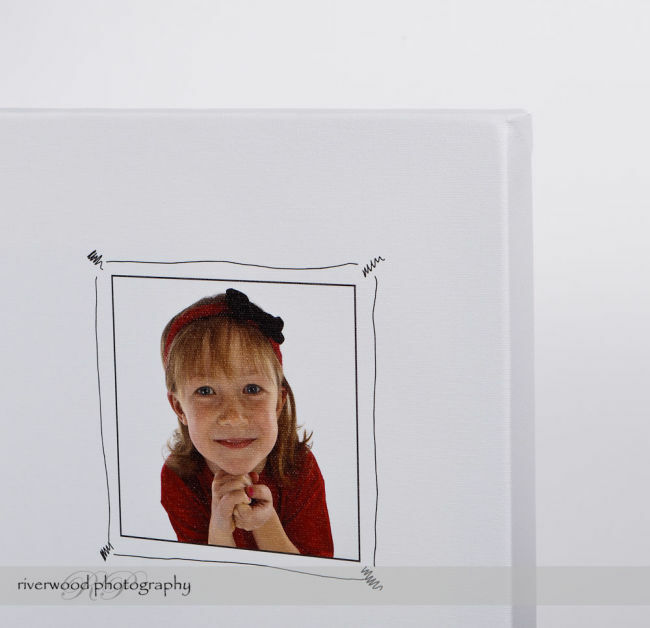 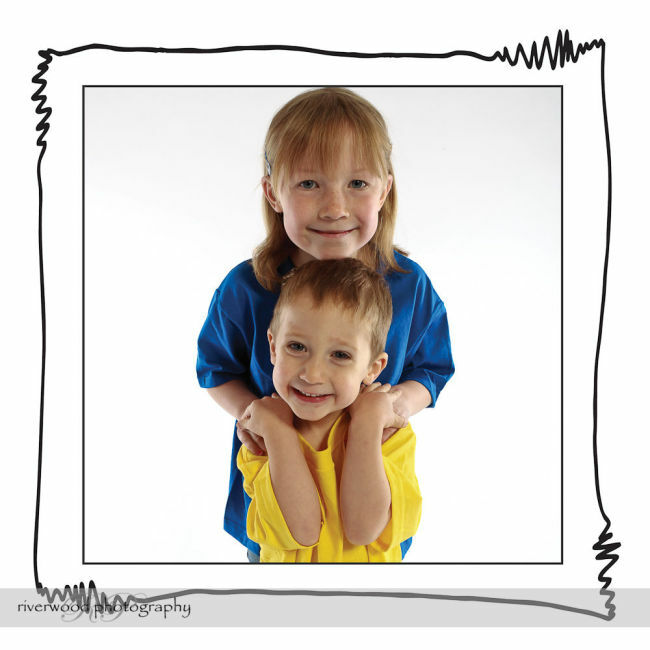 The total price for the 3×3 Portrait session is $399 +gst. 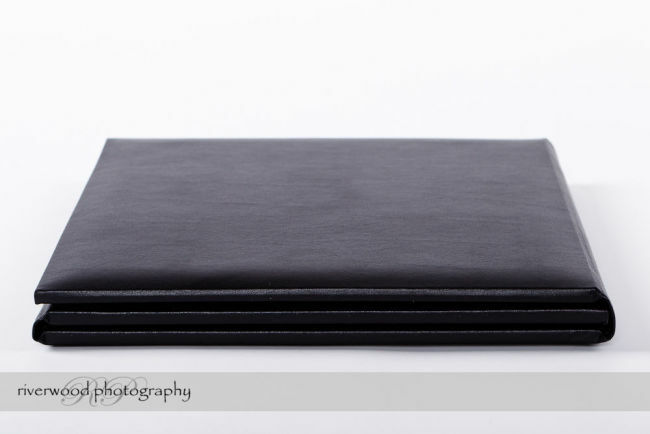 This includes the session fee and your choice of One 18″ Gallery Wrapped Canvas print (9 images total), or Two 3-panel 8″x8″ Leather Folios (6 images total). 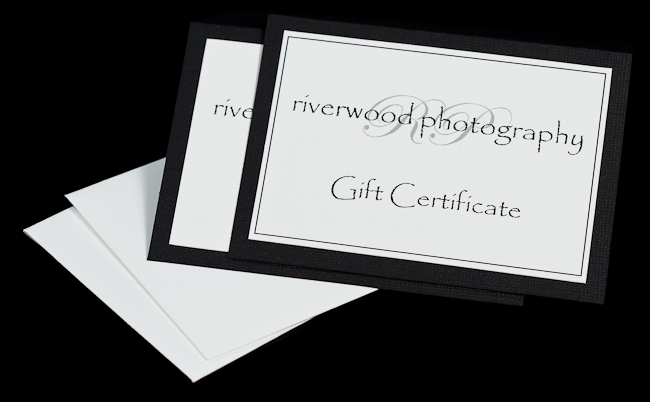 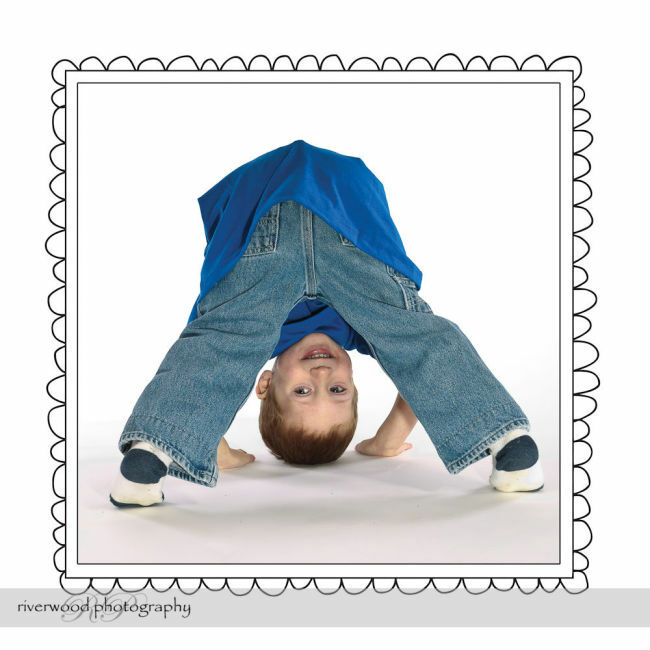 Additional Prints, Products, and Digital Image Files are not included but will be available for purchase during an in-person ordering session about 2 weeks after the photography session. 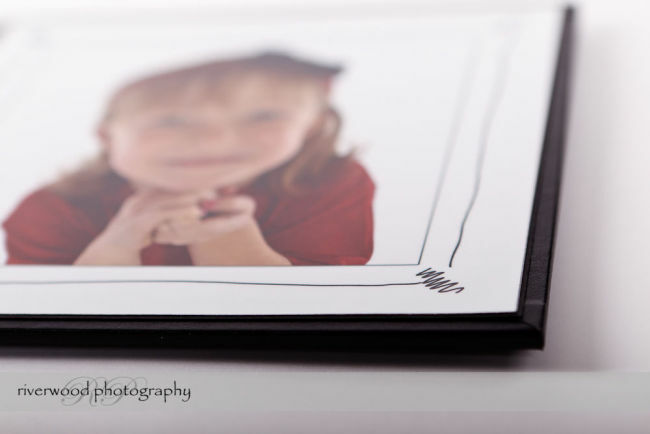 Download the Pricing Guide for more information about additional purchases. 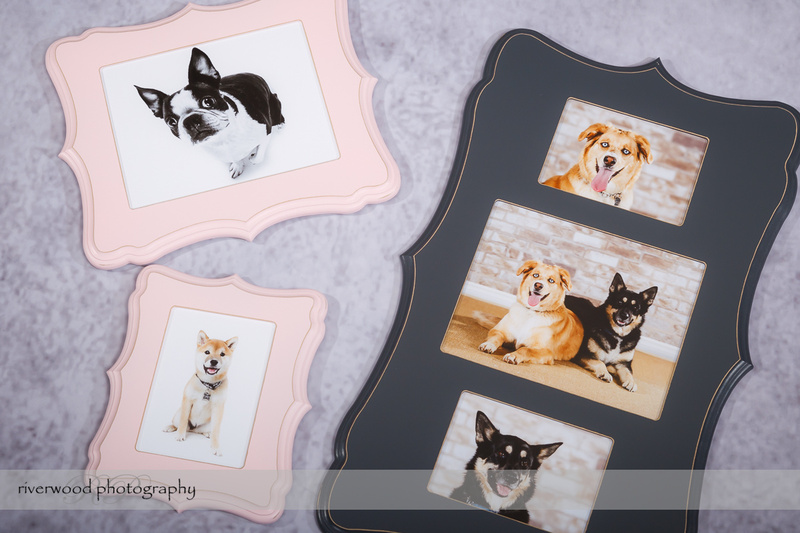 See the following gallery for sample images for each product choice.